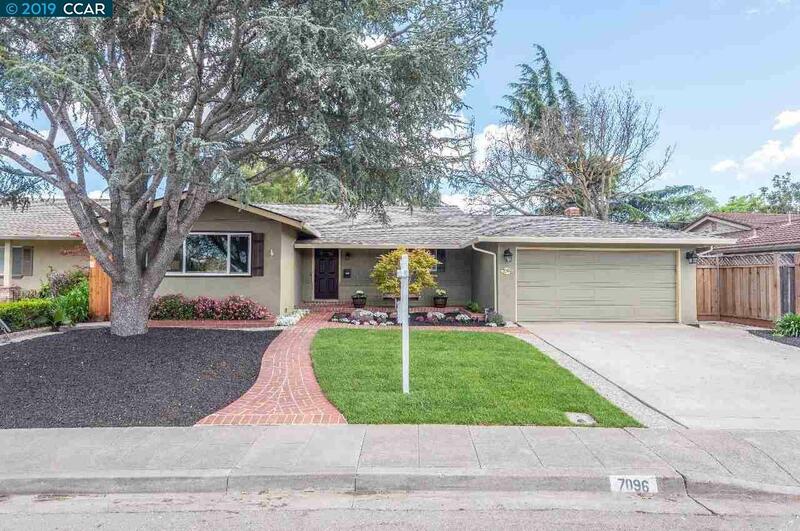 Situated in the heart of Dublin within walking distance to all three schools, shopping, and Bart. This highly updated home offers an open floor plan not typical of homes in the area. You will fall in love from the quaint front yard to the old fashion porch swing. When you enter, you will see the stunning kitchen with semi-custom cabinetry, large center island with American Cherrywood butcher block, Soapstone countertops, stainless steel hood, and stainless steel appliances. The original hardwood floors offer charm and warmth, and the parklike rear yard comes with a play structure the kids will love. There is just too much to mention so observe for yourself this fantastic home and all that it has to offer.